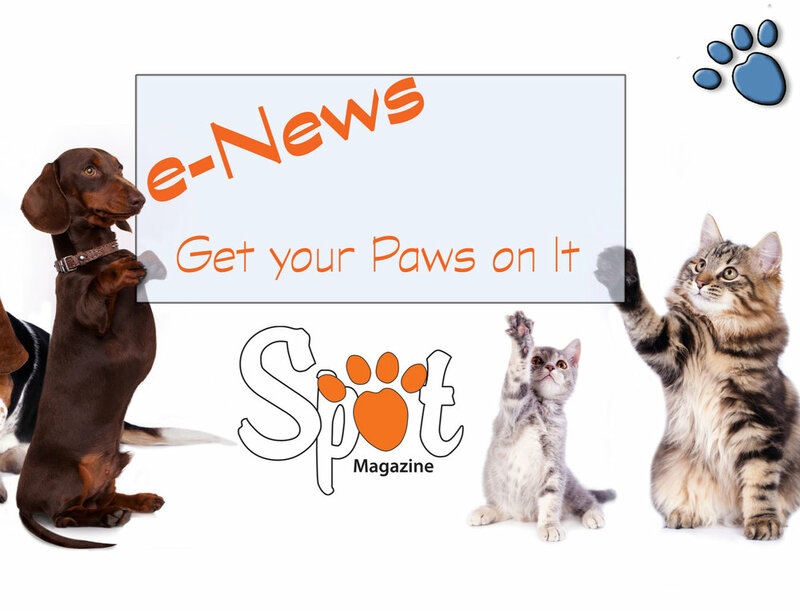 Our combined reach in print, digital, and social platforms means Spot Magazine gets your message in front of the most engaged, dedicated pet lovers in the Pacific NW. 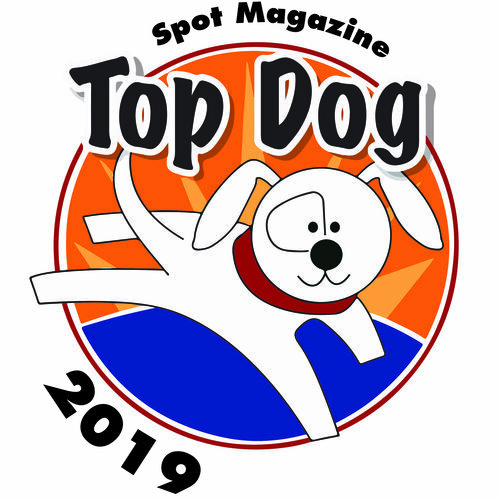 Thank you for your interest in advertising with Spot Magazine! Image specs: PDF files preferred. All artwork received must be CMYK and at 300 dpi. Feel free to send ad images to publisher@spotmagazine.net. Include the text Ad Inquiry - YOUR COMPANY'S NAME in the subject field.